Hello my darlings! It's Thursday, and you know what that means...it's Blue Sky Days excerpt time! Today's snippet from the book is somewhere between a teaser and an excerpt. It's longer than a normal teaser, but kind of short for an excerpt. A teaserpt? I dunno lol. Anyway, this is from the scene where Nicholas finally tells Emma that he's been diagnosed with cancer. I hope you enjoy it! “It might not be that bad then, right? You never know. People recover from cancer all the time,” I said, unsure of whether I was trying to convince him or myself. I swallowed audibly, my suddenly dry throat making a clicking noise that seemed to echo in the room. I had no idea what to say, although a thousand possible responses ran through my mind. That won’t be you, Nicholas…it can’t be you. They’ve made medical advances in the last decade. Everyone’s different. Each person responds differently to treatment. You won’t die…you can’t die. 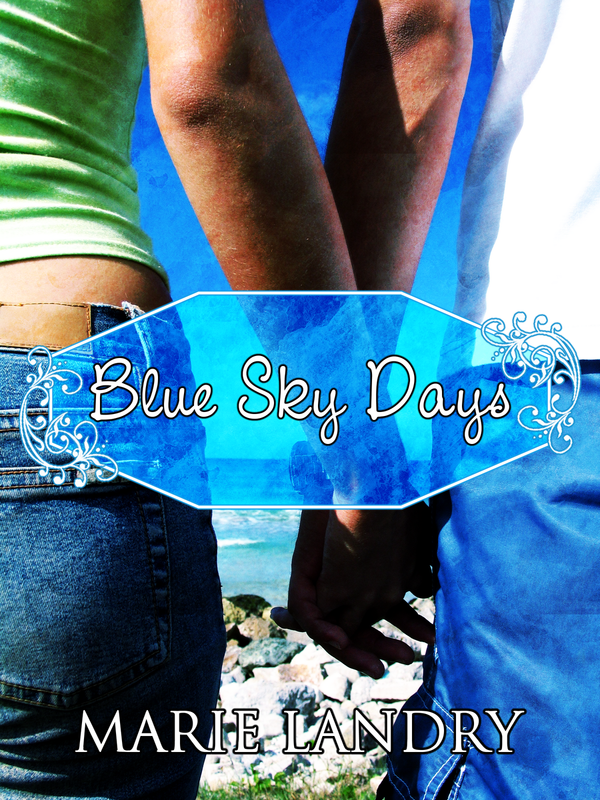 I'm almost done signing people up for the Blue Sky Days blog tour. It looks like it's going to run for 3 to 4 weeks, which is mind boggling to me! It's a lot of work getting it organized, but I'm getting more and more excited. I'm heading out of town for 3 days tomorrow, but when I get back, I'll get the dates finalized and sent out. 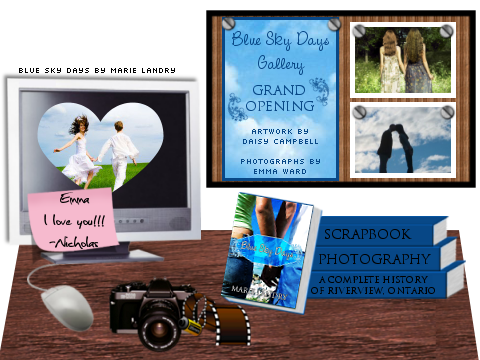 I'm putting out one final call to bloggers who are interested - if you'd like to be part of the Blue Sky Days Blog Tour, which starts January 17th, 2012, please check this blog post for details. Also, if you'd like to simply review the book and not be part of the tour, my contact info is in the blog post mentioned above. Thank you! Yay Marie! Can't wait to read it!